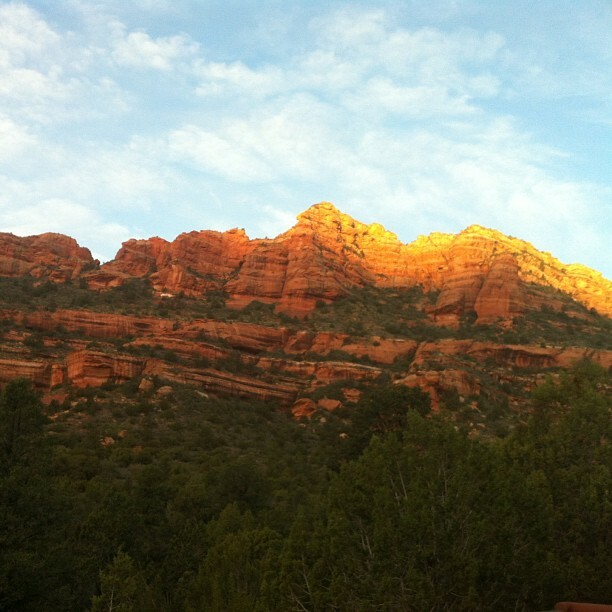 When I was getting ready for my girl’s trip to Sedona, my husband and I were going over the details. The plan is that I will leave on a Thursday night and He mentions that he has off on Friday. Of course I decide to kid around with him. So, I leave for the weekend and you take the day off. To which he turns to me and says, I’m taking the day off so I can take care of Eli. Oh, right. The 4 month old baby isn’t going to take care of himself. Best. Mommy. Ever. Thank God one of us thinks things through. This entry was posted in Because it's funny, Kid's Style, Life, Parenting: AKA - I Don't Know Any More Than You Do. Bookmark the permalink.